Providing you the best range of tyre spinner with effective & timely delivery. Tyre free spinning with roller bearing of floor mounted type working station for passenger and truck tyres after buffing process. Used for applying cement, repair material, Skiving, or filling repair on the tyre and etc. 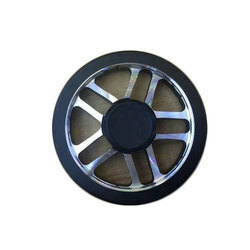 Looking for Tyre Spinner ?